Ok.....so if ever there was proof that throughout the month of November I was an incredibly bad blogger this is it! (hangs head in shame!) 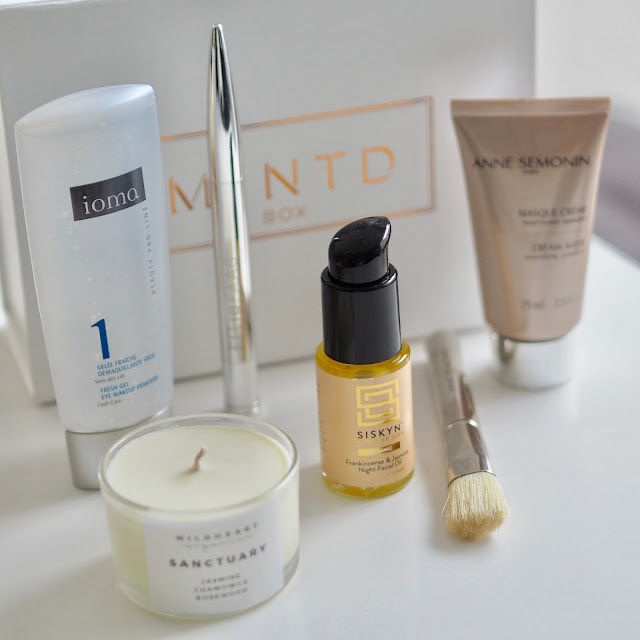 My last post was a review of the November Mintd Box and here we are a month later and I'm reviewing December's! However, you can never have too much of a good thing right?! And this month's Christmas Edition Mintd Box is no exception! If it's possible I think they've actually topped last month's! I've been using all these goodies over the last couple of weeks and whether you're planning on perhaps getting this for yourself or as a present for someone I thought I'd give you a little insight into some of the products contained in this special 'Christmas Edition' box. 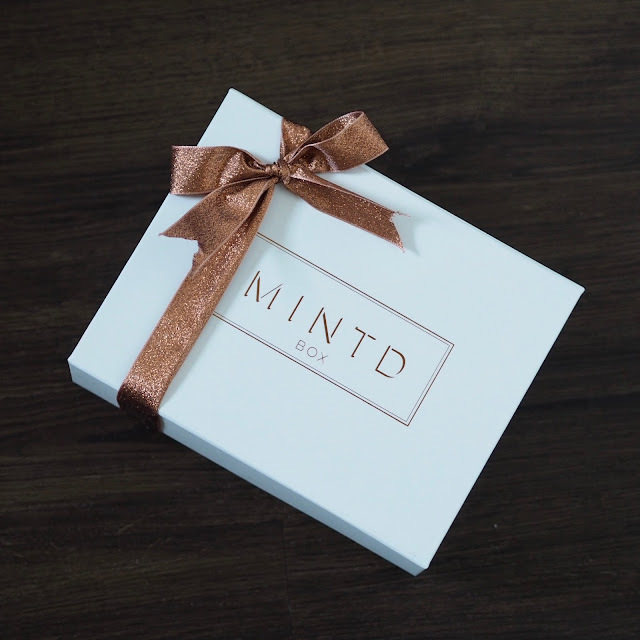 "Only premium brand products stocked in the likes of Net-a-Porter, Selfridges, Liberty and Harrods..."
So those of you who perhaps are not familiar with Mintd Box they are a relatively new beauty subscription box with a bit of a difference to your 'run of the mill' beauty boxes. They offer only premium brand products stocked in the likes of Net-a-Porter, Selfridges, Liberty and Harrods and the products are mostly full size with the exception usually of one Deluxe Size Sample. So I guess what I'm trying to say is, there are no useless small samples in these boxes which in my opinion don't allow you to full try a product out properly. 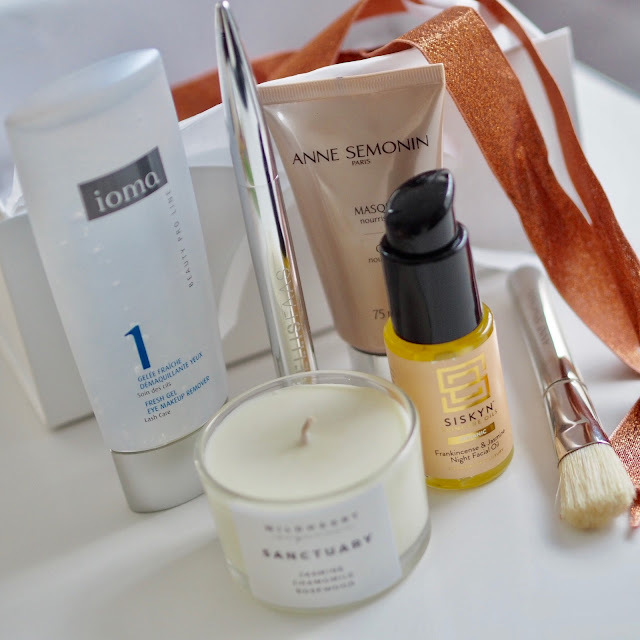 It's the perfect no-brainer gift for the skincare / beauty lover! 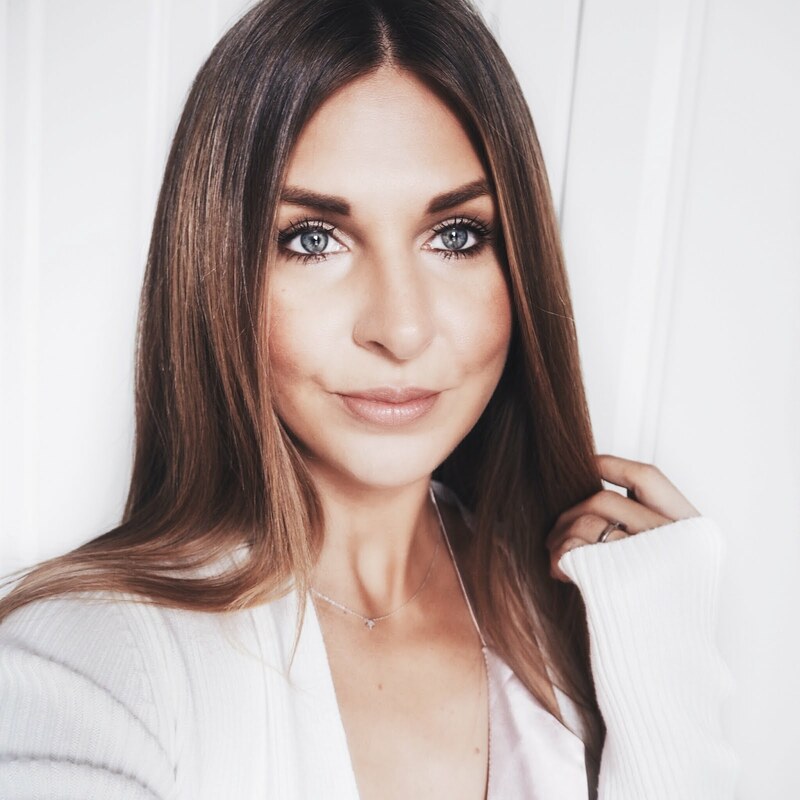 "Regular use claims to increase volume, length and strength of lashes... "
"One of the best soothing and moisturising masks I've ever used"
It's Winter, my skin is dry and I'm wanting to give it as much help as possible! 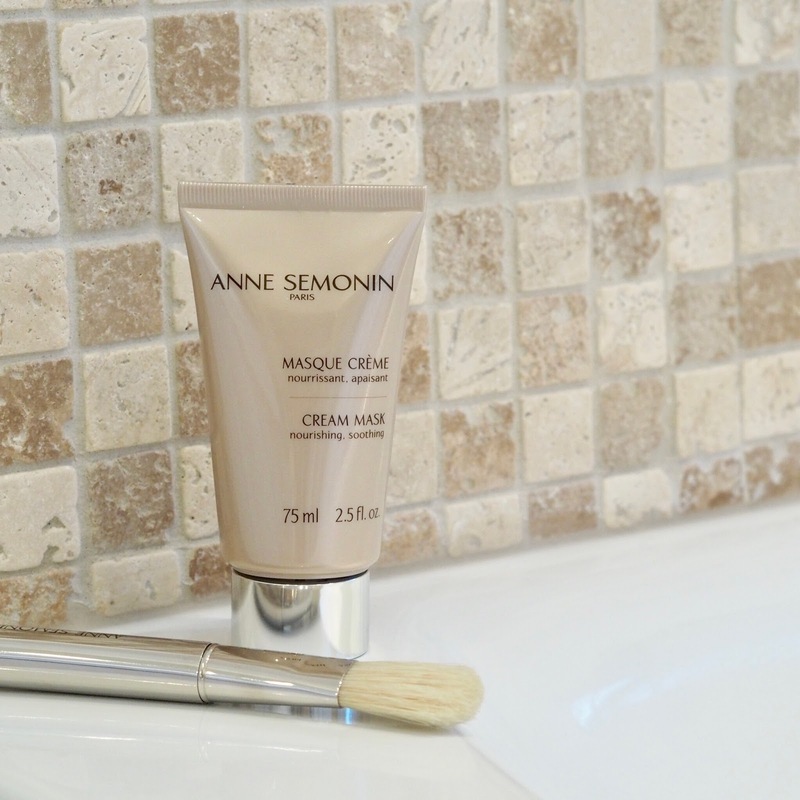 This fantastic night facial oil can be used every evening after cleansing and helps to increase collagen production. I love how plump it makes my skin look when I wake up in the morning! I'm ploughing through this stuff like nobodies business at the moment! If you know me, you'll know I love a candle! So it's not surprise that after I'd photographed these products for my blog I couldn't wait to light this! Perfect for this time of year when things get a bit stressful, this aromatherapy candle assists with relaxation and anxiety and smells absolutely divine! The heart of the fragrance is jasmine, chamomile and geranium with calming rosewood and patchouli. I will be sad when this is finished! I've also managed to get about 30 hours burn time out of it so far and it's nowhere near finished!